It’s spring again in Branson and you know what that means; all your favorite artists and shows are back! Branson Ticket Deals is ready to make your dreams come true by providing you the best seats at all of the great shows in Branson. Here is the trio that I am most looking forward to. 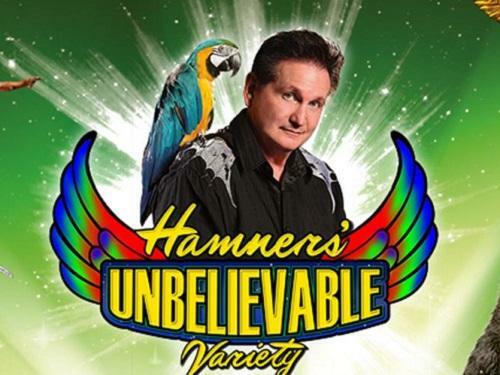 Like a walk through the carnival midway, Hamner’s Unbelievable is a plethora of acts and the only true variety show in town. Not to mention; kids are free! Dave Hamner has been recognized as one of the finest magicians in the world with major illusions sure to thrill. Some magicians use doves, but Hamner will produce several beautiful Macaws that he will set flying in the theatre! With magic scattered throughout, the show is also speckled with specialty acts from a world class vocal impersonator to acts of cirque fame. Branson Ticket Deals has an everyday price that saves $10 on each adult ticket! Go on our Wednesday Special and get even more PLUS amazing seats on center row 5. Catch this show for dancing, great vocals, amazing specialty acts, powerful illusions and all at unbelievable prices through Branson Ticket Deals! At times, locals roll their eyes to yet another new show coming into town, and to add another country one is just plain crazy. However, no one knew just how big of a punch could be thrown when “Raiding the Country Vault” kicked in the door! Pulverizing instrumentation and expertise, “Raiding the Country Vault” is the newest production in Branson and features top country music industry talent that reads like the Who’s Who on 16th Avenue. 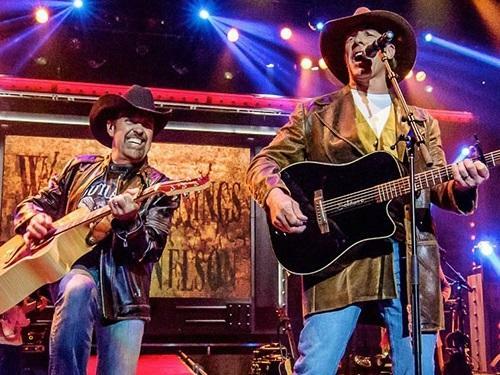 This show takes audiences on a journey through the greatest hits of country music, performed by artists who have worked and written with legends in the industry. You won’t be impressed; you will be in awe! Branson Ticket Deals has amazing prices and perfect seats just waiting for you! Call it the dream team of music or the accident of a lifetime; but on Dec 4, 1956, it was purely electrifying! 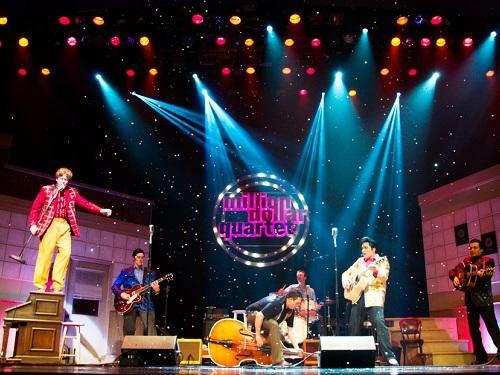 Broadway comes to Branson as the musical true story is told of the day that Johnny Cash, Elvis, Jerry Lee Lewis, and Carl Perkins gathered at the recording studio of Sun Records in Memphis, TN. Based on the Toni award-winning musical, this production is a burst of the brilliance of these legends and their music that moved the world. Hit after hit and song after song, this theatrical performance will have you talking for months! Amazing performers and music have put this show on the top of the must-see list! Have you booked your tickets through Branson Ticket Deals? Share with us on social media.